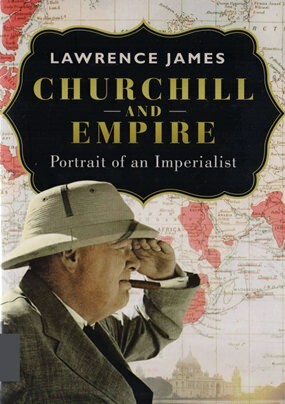 Lawrence James, the author of Churchill and Empire, Portrait of an Imperialist (ISBN 978-1-7802-2481-7, Phoenix Publishers, 2014) has released this book on Winston Churchill at a most opportune time, being 50 years almost to the day since his death (30 November 1874 – 24 January 1965). Nancy Astor: “Winston, you are drunk. Having gone from the Tories, Churchill moved to the Liberals, and his fights with those not of the same mind as he are shown (and incidentally showing the great degree of research by the author Lawrence James). Civil war in Ireland was a very real threat and this book shows just who was egging on whom over the Belfast debacle. In the end, civil war was only averted by a world war! That the first world war was a chance for many countries to expand their borders, rather than fighting common enemies, was well understood by Churchill, who was a little afraid that the Empire might be fragmented, with Japan being in the forefront of annexation. The “allied” troops were never united and the Italian generals dismissed as “organ grinders” by the British Parliament. In the years leading up to WW2, Churchill continued to protect his British Empire, never swerving from what he thought was the key to world stability, let alone British. By the time you get past WW2, the sham nationalism is shown, with financial deals being carried out such as three million pounds to the King of Saudi Arabia! For B. 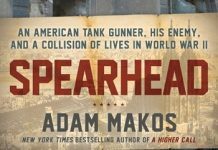 605 from Bookazine, you can pick up a very well researched book. With two sets of photographic illustrations and a 50 page bibliography it is a work which is both weighty and worth the money. And will also make you look at history with a jaundiced eye.